Shopping for and finding the best face moisturizer for your skin can be confusing. Do you need just one? Or do you need several types? Should you choose something with SPF to use daily, or should you layer a sunscreen on top of a day cream? And what’s the right age to start using a night cream? The experts know getting smooth, nourished skin is key to improved skin health over time (and reduced signs of aging), so they’ve actually anticipated those questions and needs by devising choices to fit both your skin care routine and the specific needs of your skin type. So where to begin your moisturizer odyssey? 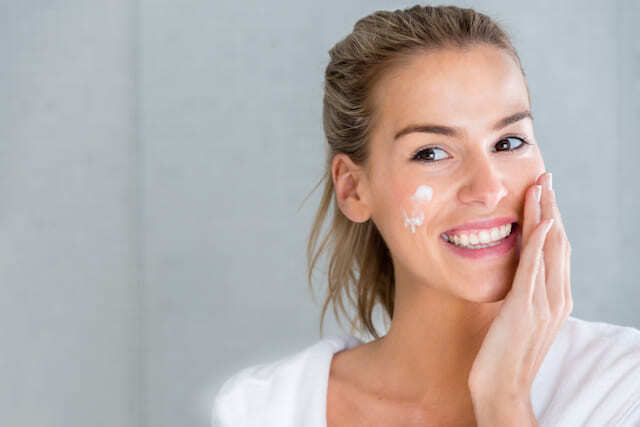 Neutrogena® moisturizer experts stress it’s important to assess your skin type and its needs as the first step: You need to know your skin type, whether it’s dry, sensitive, normal, combination, acne-prone or mature. Conventional moisturizers can be greasy and sit on top of the skin creating a shield to prevent water loss and make it feel soft. Though they help hold in moisture and protect skin from the elements, newer moisturizers actually penetrate the skin and moisturize from the inside out, deeply hydrating to lock in glow and suppleness longer. Neutrogena® Hydro Boost line was designed to be universally hydrating for multiple skin types. Hydro Boost Gel Cream Extra-Dry is ideal for sensitive or dry types, as it’s ultra-nourishing for delicate skin. For combination or acne-prone types, Neutrogena® Hydro Boost Gel Cream provides deeply hydrating yet residue-free moisture. An all-purpose moisturizer like Neutrogean® Hydro Boost can be used day and night, as long as you add a broad-spectrum sunscreen of at least SPF 15 (or preferably higher) over the moisturizer in the morning to start your day. If you’d like an all-in-one product great for time-pressured mornings, you might try something like Neutrogena® Healthy Defense® line, which provides light moisture and SPF protection in one easy package. Depending on the time of year, extra-dry types might want a moisturizer like Neutrogena® Deep Moisture Day Cream with Sunscreen SPF 20 that hydrates from deep within the skin’s surface and provides external protection during cold weather. Neutrogena® Deep Moisture Night Cream was designed to nourish even the driest skin without greasiness, and it can be used both day and night to protect the skin’s moisture barrier while upping your complexion’s hydration levels when cold winds blow. 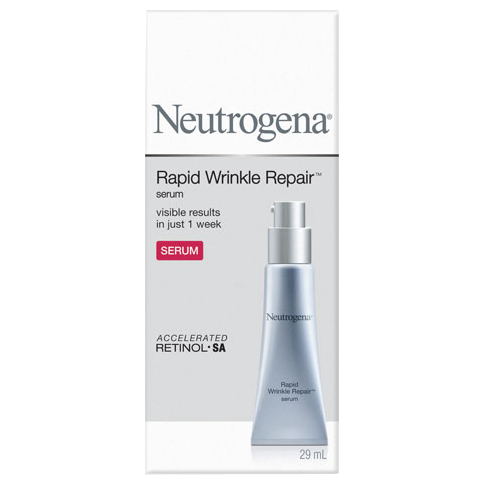 People looking for added benefits might want moisturizers with additional specialty ingredients, such as wrinkle-fighting and tone-correcting retinol (found in Neutrogena® Rapid Wrinkle Repair® line), which works to reduce the appearance of fine lines and wrinkles. 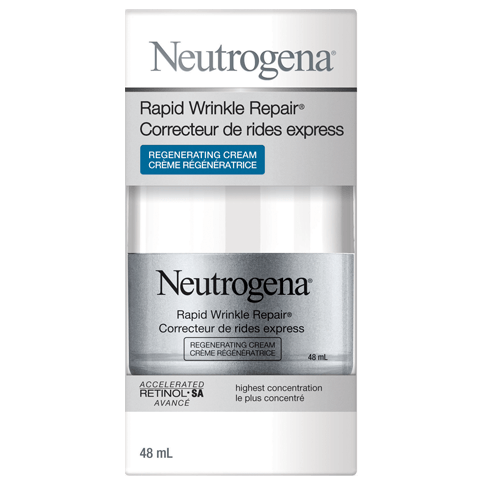 If you’re not quite ready to fight the visible signs of aging, but still want to help your skin recover from the day’s damage, a night cream with antioxidants, such as Neutrogena Naturals® Multi-Vitamin Nourishing Night Cream, can do the trick. It is fortified with vitamins B, C, E and antioxidant omega bionutrients to improve radiance for healthier looking skin. No matter which moisturizer you choose, keep in mind two things when it comes to deciding what you’ll need. Daytime moisturizer/SPF is about protecting skin from the elements, and nighttime treatments help skin recover from the dehydration and damage that we inevitably experience in our day-to-day lives.